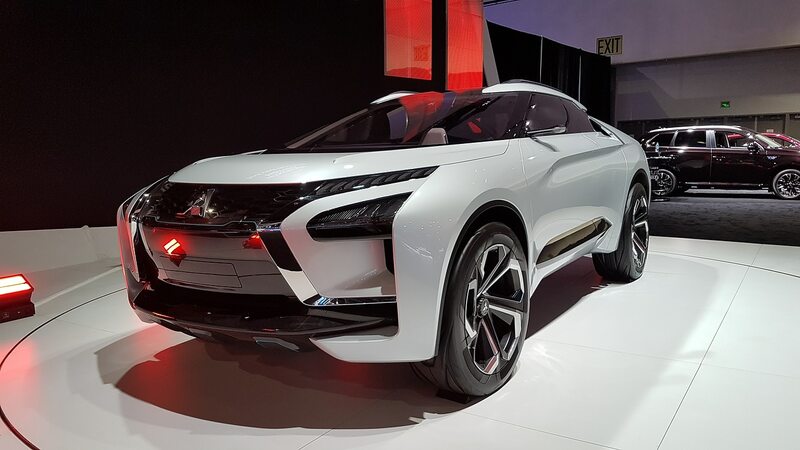 After being passively forgotten for years, Mitsubishi is slowly crawling back to relevancy. 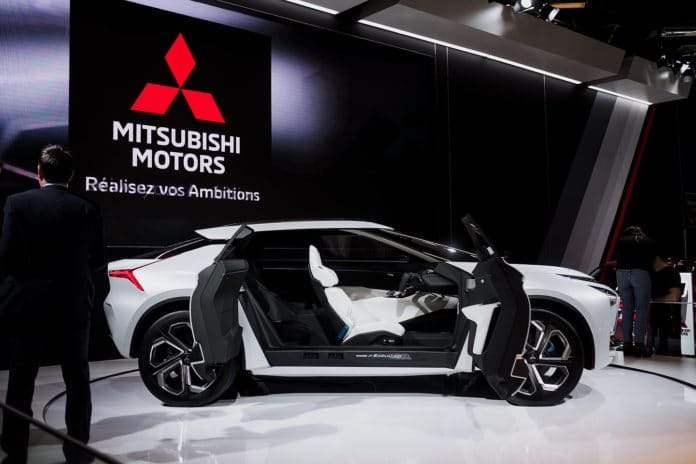 The Japanese automaker sold more than 5,000 copies of its new plug-in hybrid Mitsubishi Outlander PHEV last year, a remarkable and honestly unexpected success. Duplicating the success of the Outlander PHEV is a necessary step to bringing Mitsubishi back to profitability and the Japanese automaker’s upcoming model strategy reflects that. 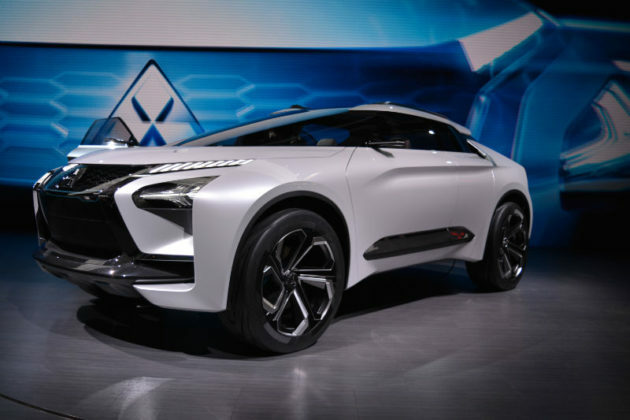 Mitsubishi’s offer will consist of 7 models and all will be offered with an electrified engine. 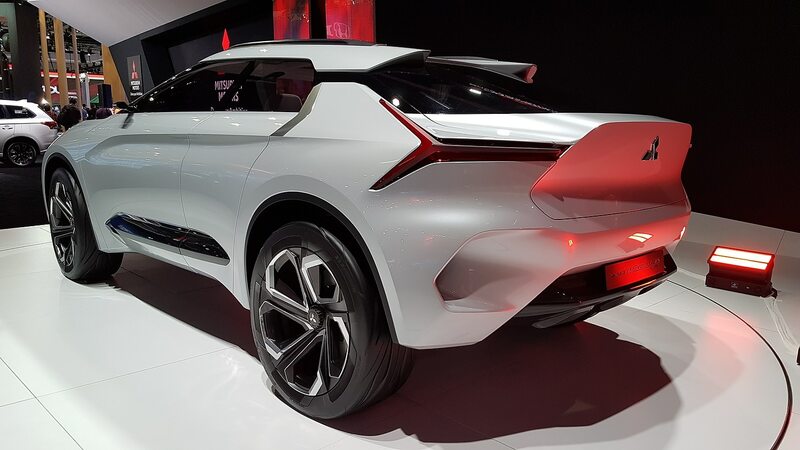 This will happen in the next “7 or 8 years” according to head of global planning at Mitsubishi, Vincent Cobee. 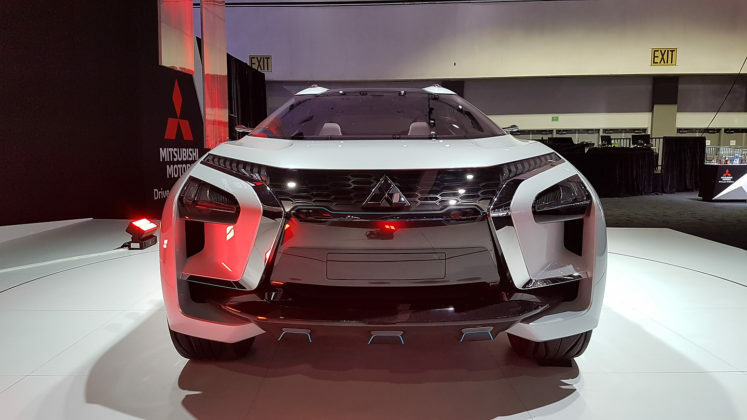 In Montreal for the city’s auto show, Mr. Cobee met with the media yesterday to explain his vision of the future of Mitsubishi, but also the industry. 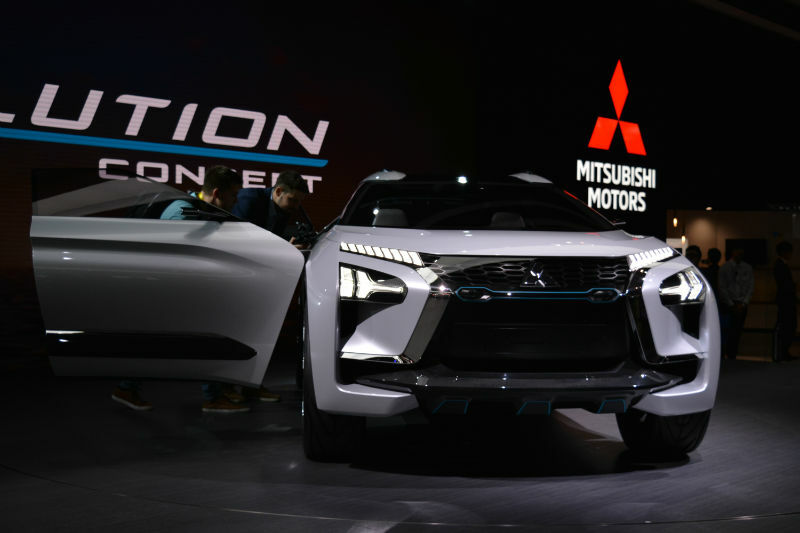 Of the 7 models that Mitsubishi plans to offer in the coming years, there will be various sport utility vehicles with plug-in hybrid technology just like the one found in the Outlander PHEV. 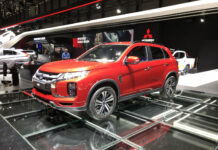 “We have shown with the Mitsubishi Outlander PHEV that the balance between SUV versatility and electric motor efficiency is working and meeting the needs of consumers. 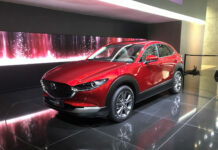 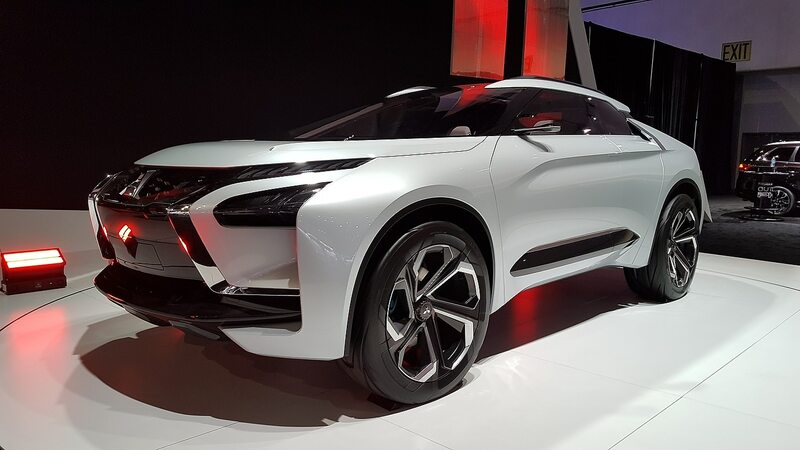 You will see more electrified SUVs,” said Cobee. 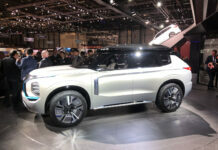 Mitsubishi intends to produce more SUVs, but also two cars that will feature 100% electric engines. 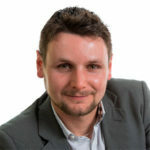 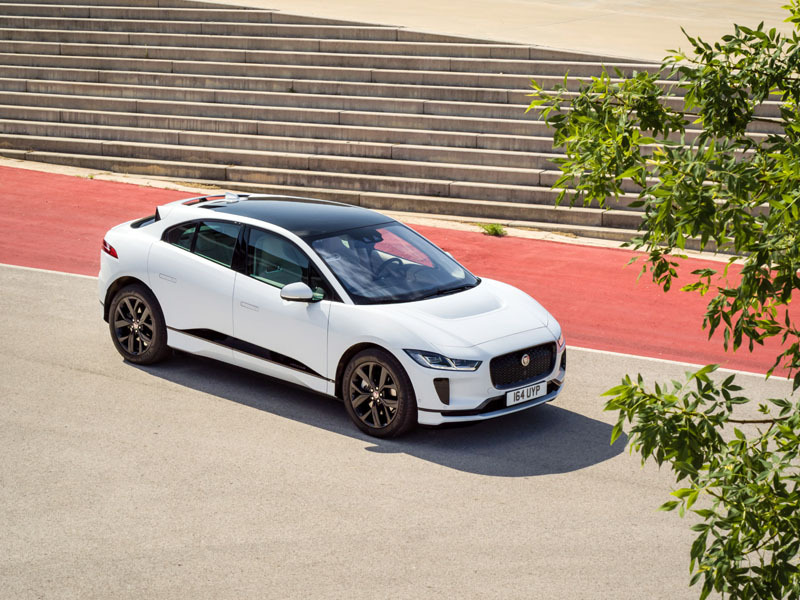 According to Vincent Cobee, the all-electric engine is better suited for a car while hybrid technology is more convenient and better aligned with the needs of sport utility vehicle buyers. 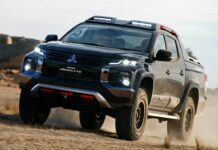 Mitsubishi will continue to offer its mid-size Triton pickup truck, but we shouldn’t expect to see it in North America due to the strong competition in the truck market and strict government regulations. 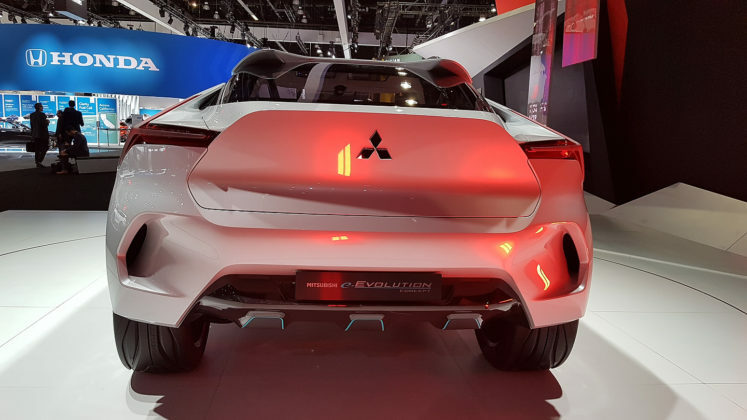 The Mitsubishi e-Evolution presented today at the Montreal International Auto Show is the first step in Mitsubishi’s electrification plan. 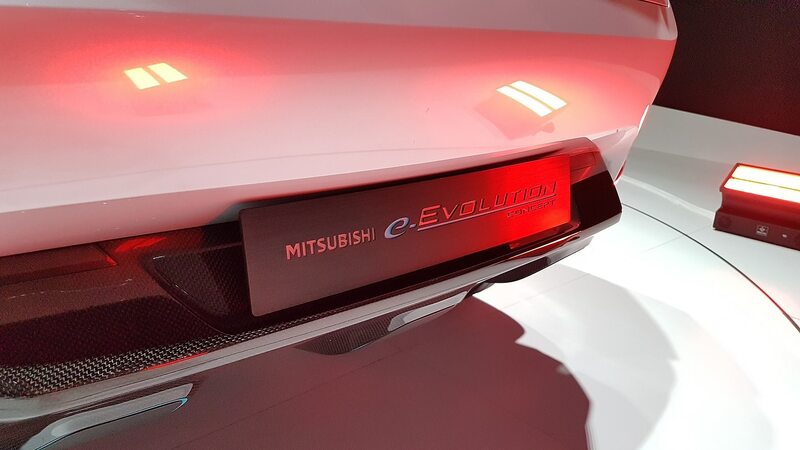 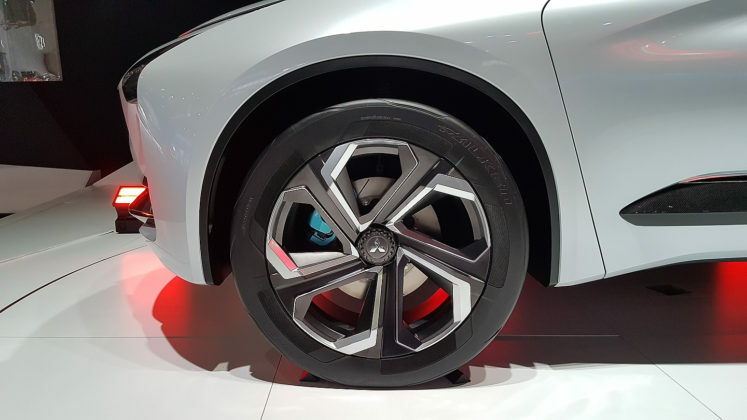 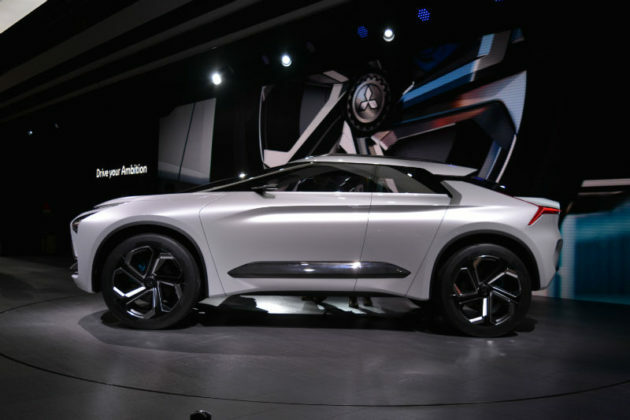 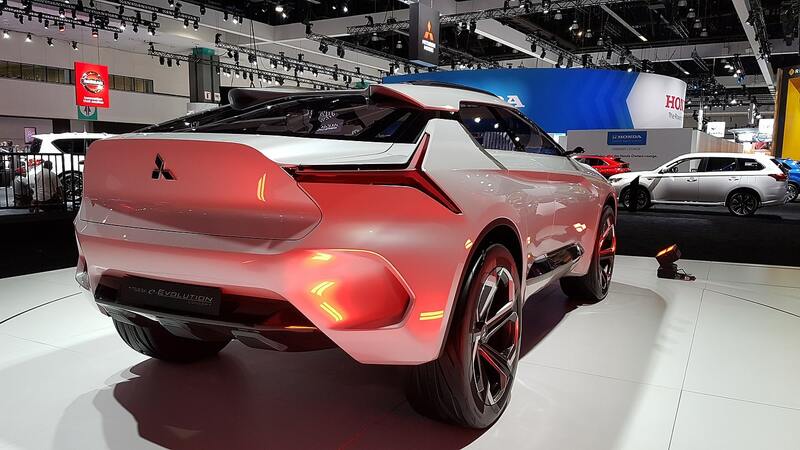 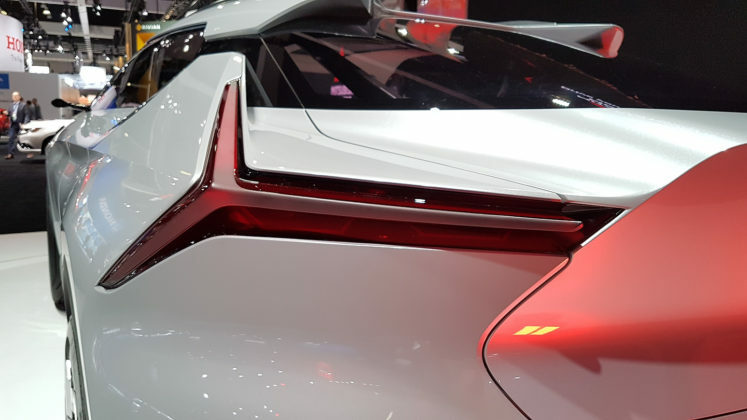 Unveiled last November at the Los Angeles Auto Show, the e-Evolution is powered by three electric motors, one at the front and two at the rear. Mitsubishi’s advanced AWD system called S-AWC is also included. For the first time in a while, Mitsubishi is moving in the right direction. 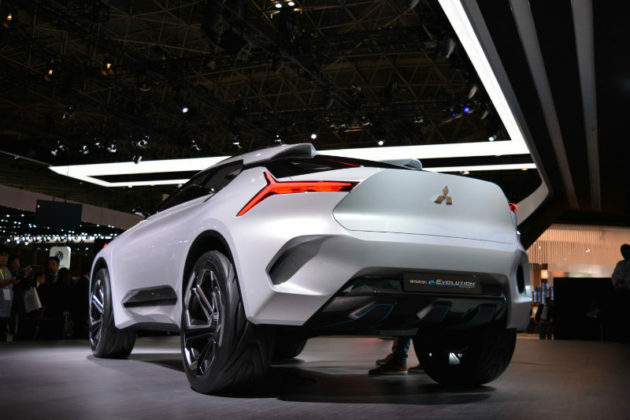 If the automaker can solidify its position in the growing electrified SUV segment, you’ll see a lot of Mitsu models on the roads in the future.